Pets enhance people’s lives, and the human-animal relationship promotes good health. 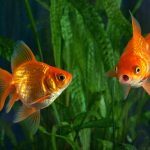 Fish keeping is a well-liked hobby involving raising fish in the garden, pond, or home aquarium. 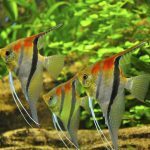 Rather than collecting coins or stamps for a hobby, fish keeping can be a more exciting hobby for children. At a young age, they can benefit from having a sense of responsibility from taking care of a pet. Parents can make their child’s fish hobby an educational one by helping the child do his research before choosing a collection of colourful fish and preparing their new underwater haven at home. 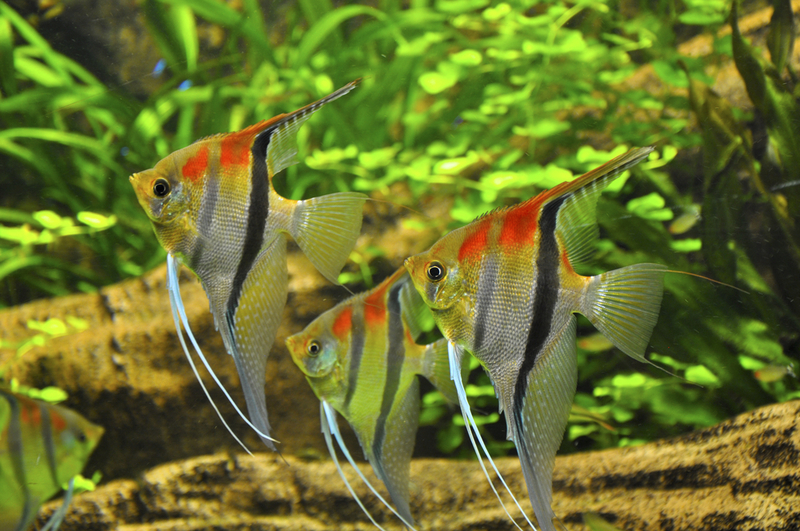 Goldfish, angelfish, danios, and other colourful fish are best for beginners. All fish should be about the same size. A bottom feeding catfish or an algae eater is appropriate to help maintain a clean tank. Studying different kinds of fish and aquatic life can help children learn new things about an underwater habitat. 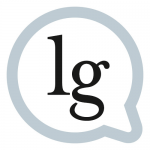 It can even help children with their school assignments such as Science, Biology, and Chemistry. According to studies led by the Delta Society, the cognitive development and positive self-esteem of children can be improved when they have their own pet. 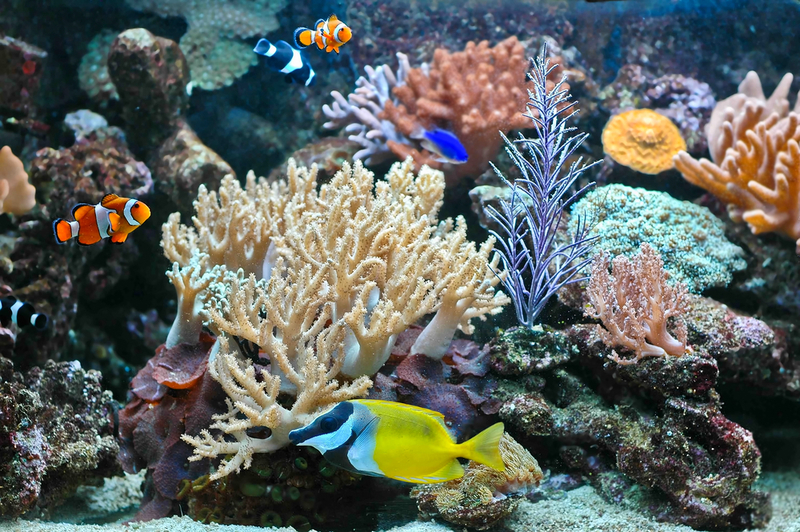 Additionally, other studies illustrate that aquariums act as a natural tranquiliser and can be very relaxing. 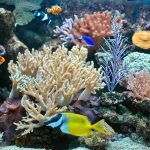 Watching an aquarium full of fish, swimming back and forth in the water, can lessen an individual’s blood pressure and can evoke great joy. Children are a very attentive audience. 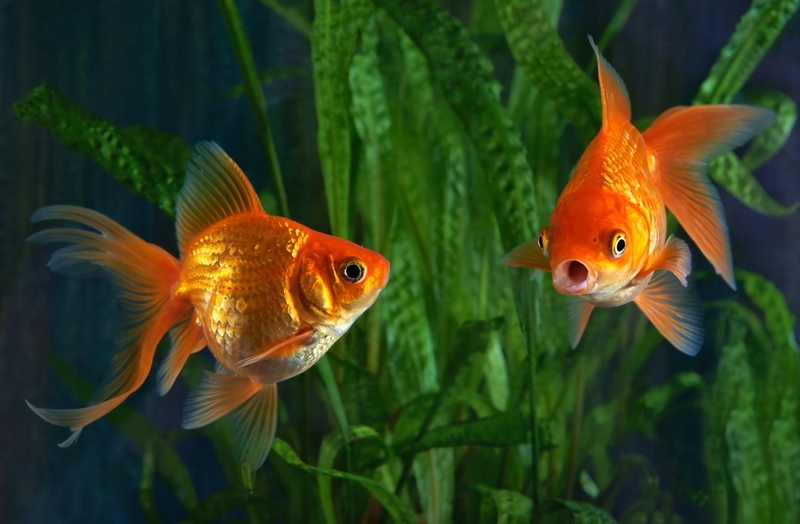 They enjoy learning the complex details about raising fish and will likely thoroughly enjoy this hobby.